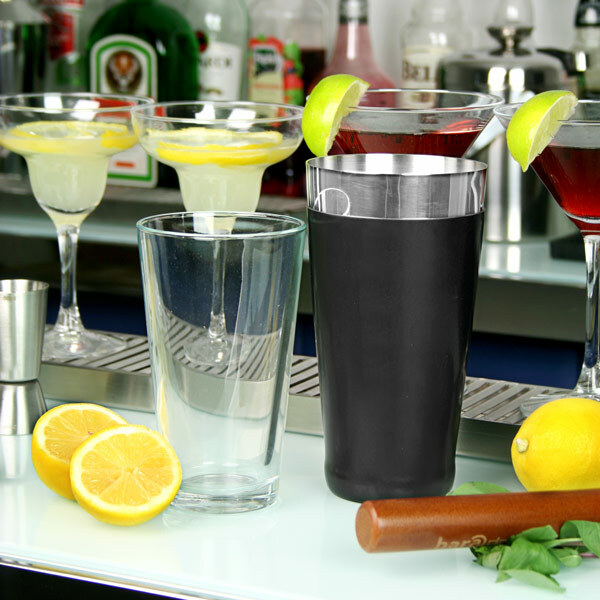 Whether mixing cocktails for friends or at the bar, the last thing you need is to drop your equipment! 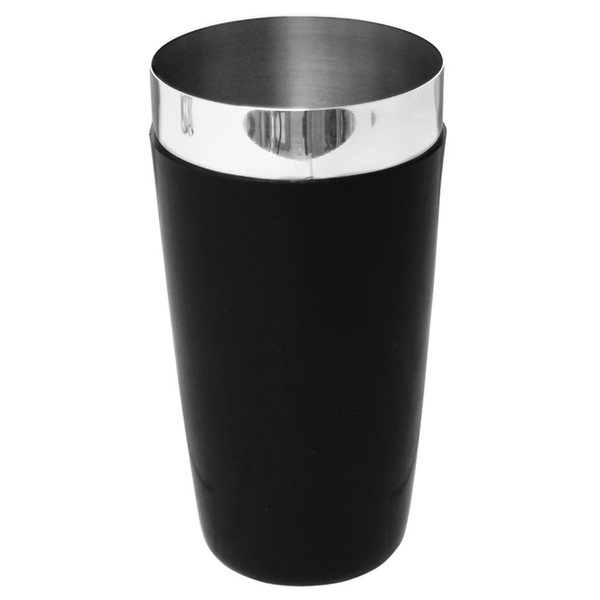 The Boston Cocktail Tin by bar@drinkstuff is vinyl coated for extra grip when mixing and flairing. 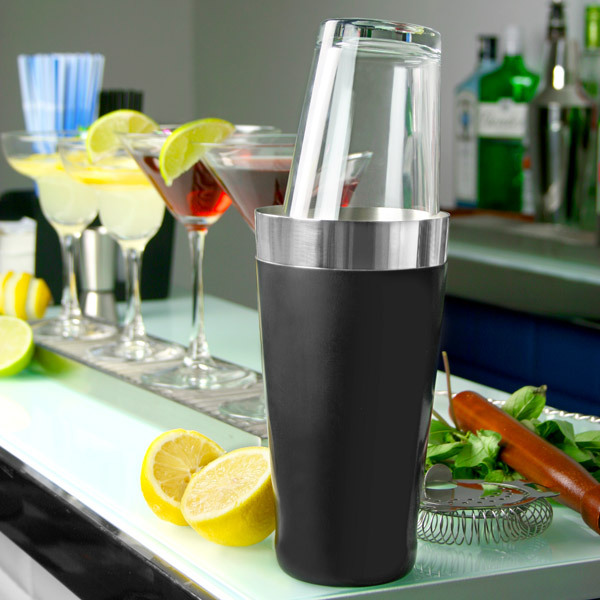 The separate components of this shaker means there's no fiddling with tricky lids, so you can get on with the important art of cocktail making. 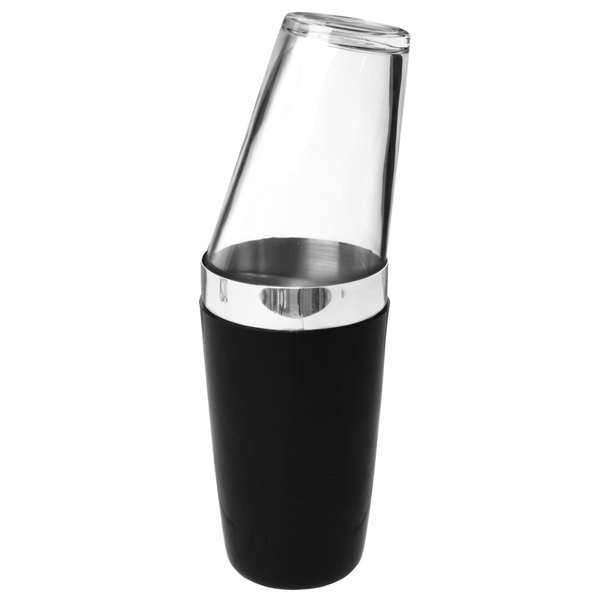 "Prompt delivery and of good quality"
"Great shaker at an amazing price. 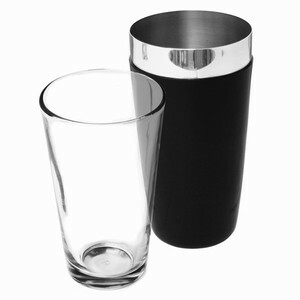 The Tin is very grippy and the glass is solid, no spills as the seal is great. Good size. Good price, quality product." "I'm so surprised there's no review for this masterpiece yet! Great quality for pennies. Tin sticks to your hand like glued when flairing, so you actually have to make an effort to drop it, and even if you will - it doesn't make as much noise as a regular tin (you'll appreciate this feature if you have tiles behind your bar). 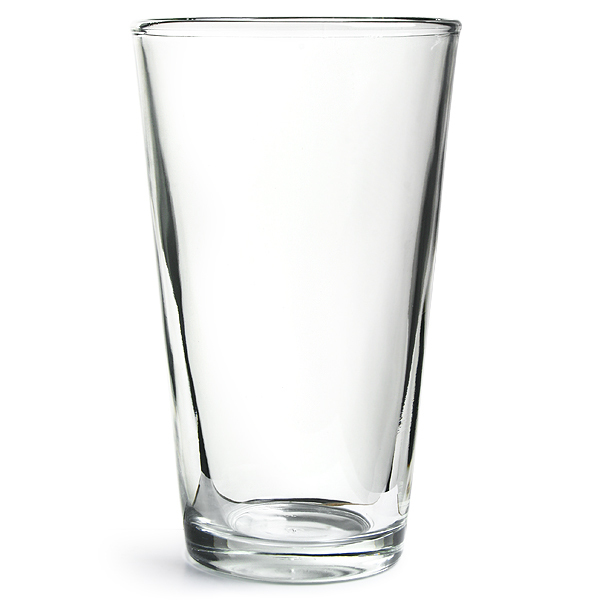 Glass is thick and solid, and perfectly cooperates with the tin. Delivery came in a blink of an eye. Great product and great service. Congratulations drinkstuff.com, you've just got yourself another Drinkstuff junkie!" Drinkstuff says: Many thanks for your review Adam. As a thank you we've added 5 points to your drinkstuff account, which is equivalent to £5 off your next order.